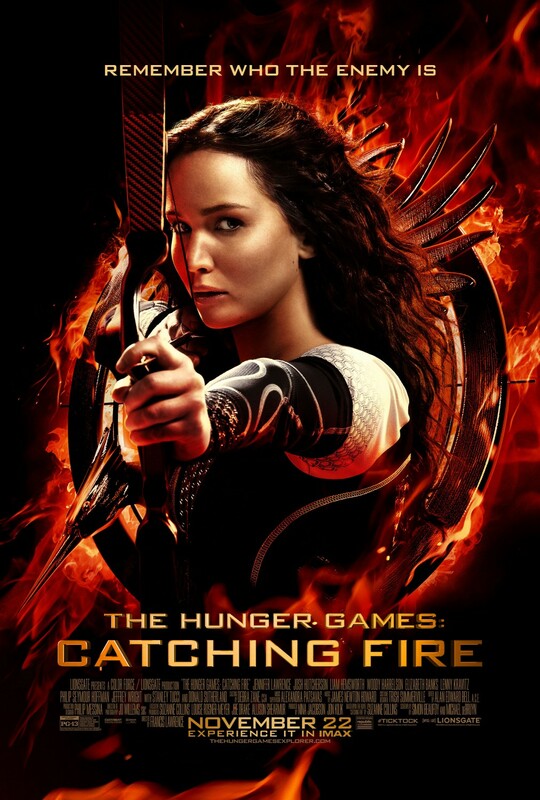 The Hungers Games: Catching Fire has arrived in theaters as the most anticipated studio film probably since The Avengers last year, and with Christopher Nolan‘s Batman series wrapped up, The Hunger Games may now be the most popular active movie franchise in America. In the U.S. at least, it’s bigger than any of Marvel’s individual franchises (including Iron Man). It’s bigger than Pirates of the Caribbean. It’s bigger than The Hobbit. It’s bigger than Transformers. It’s bigger than Bond or Star Trek or X-Men or Spider-Man or anything from Pixar. In fact, the first Hunger Games grossed more in the U.S. than any of the Harry Potter movies. And it’s outgrossed these movies without the use of 3D surcharges. Remarkable. I don’t pretend to know why any of this is true, but as Bill Belichick would say, it is what it is.